Home > Blog > When’s the Right Time For Gutter Replacement? When is the Right Time For Gutter Replacement? Gutters aren’t one of those aspects of a house that you think about spending money to fix up. 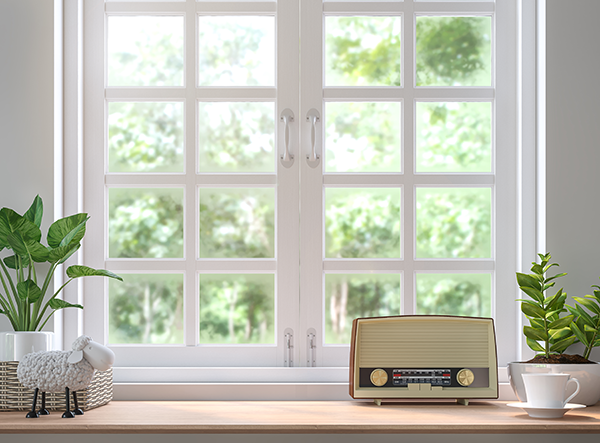 They’re not like doors or windows that you can make super stylish to add to your overall appearance. However, gutters are an important part of the structure of a home. They have an essential function, and without them, your house could suffer serious problems from soil erosion to flooding. On the other hand, replacing gutters can be a big job. So how do you know when it’s time to fix them? Read on below to find out more about gutters and to learn the biggest issues that’ll indicate that it’s time to replace your gutters. 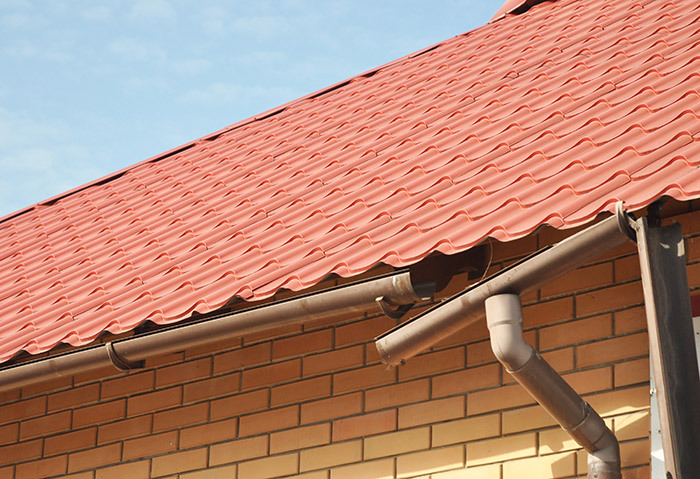 Gutters are long tube-like structures that run from the roof to the sides of your home. When it rains, gutters collect the rain water; other debris like leaves and dirt often also go into those gutters. They form a slope that pushes the water down to the downspouts. This slope is necessary so that the water will easily be diverted down the gutter and into the downspout. A connecting piece is put into a small hole that’s drilled at the bottom of the gutter and goes into the top of the downspouts, which run vertically down the sides of the house. The water goes from the gutters, into the hole and down the downspouts, out of the house. Downspouts are usually at the corners of houses, and they’re essential to pushing the water out and away from the foundation. Without gutters, your home runs the risk of having a water leak in the roof. Additionally, the water can seep into the foundation or through the walls, which, if severe, can cause flooding. Even just a bit of water can lead to mold and mildew forming. This can lead to a musty smell or the development of mold spores, which can be invisible to the untrained eye. Without functioning gutters, your downspouts cannot properly work. If you have a problem with the downspouts, such as if they don’t push the water out and away as well as they should, the water may sit at the foundation and cause landscaping issues. The gutters are an important part of the house and the way in which your home rids itself of water. If you notice that the gutters seem to have developed gaps between where the gutter is located and the roof, you’ll want to look into fixing them or repairing them. 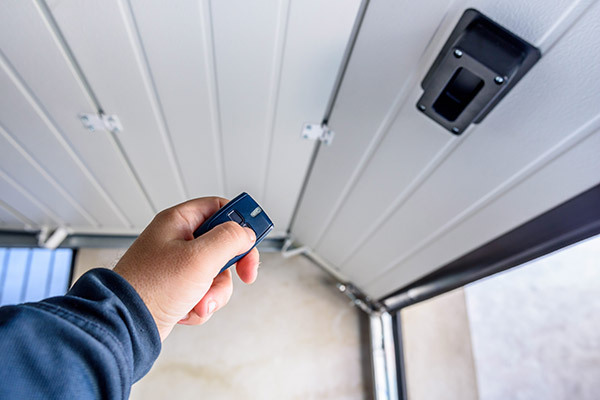 If you’re walking outside and you notice that you’ve seen some nails or screws or other pieces of hardware have fallen off, it may be a sign that the gutters are starting to come apart. These pieces are usually rusty and show major wear and tear. 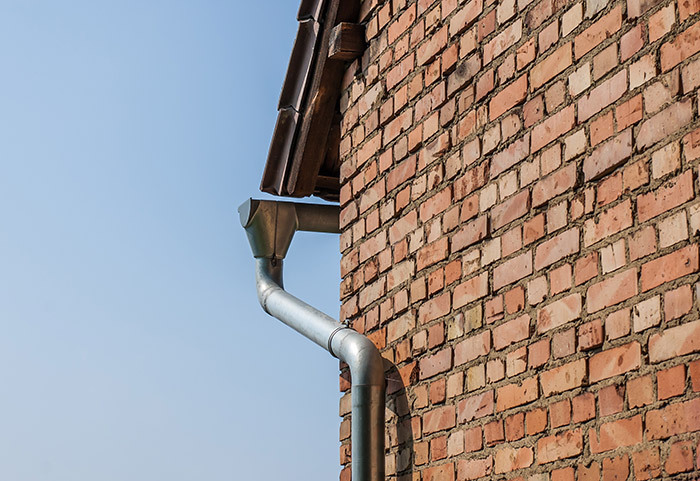 It’s important that gutters stay connected so that the water is effortlessly pushed through the gutter towards the downspout. If you notice that the gutters aren’t closely adjoined, leaving room for water to gather on the roof, you could have a problem. A sure sign that your gutters are failing is when there’s a pool of water beneath sections of your gutters. This clearly indicates that there’s a hole or multiple holes, causing water to escape before reaching the downspout. When this happens, it defeats the entire purpose of having gutters, as they’re meant to keep water from pooling around the foundation of your home. The gutter fasteners are important so that they keep their shape along the house and slope where needed. If fasteners are broken, the gutters may not slope in the right places. This will prevent water from being properly diverted. 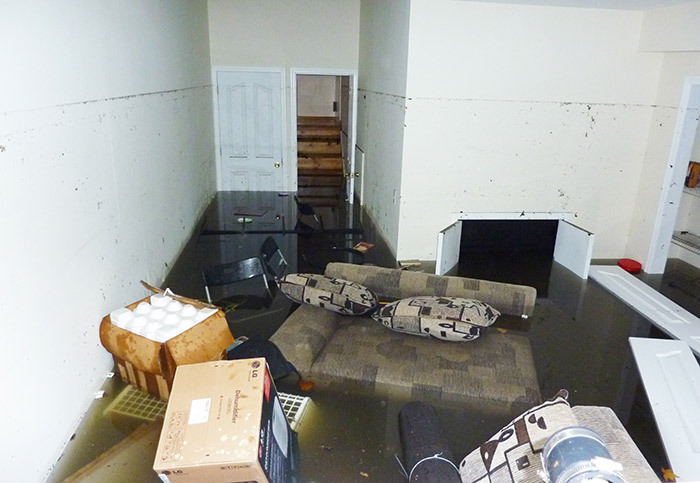 When there’s a heavy rainfall, you may notice that water has collected in your basement, causing a flood. This can be a ton of water or even just a few inches. There is a common assumption that the water has simply made its way in, and the thought of a gutter problem may not even enter your mind. However, if the gutters are clogged or have a problem, the water may not be properly diverted. The water may then drip down the house and collect on the bottom of the ground near the foundation. This collected water then threatens to enter the basement or cause other damage. 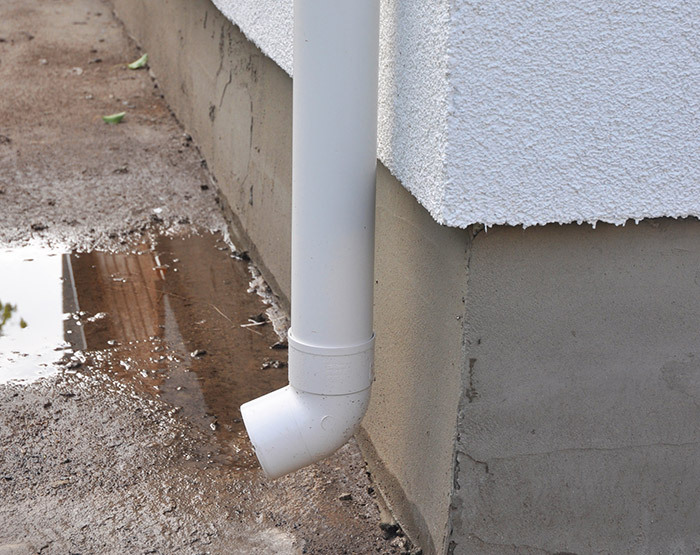 Soil erosion occurs when water collects at the bottom of the downspouts of gutters. It means that the pooled water has started to eat away at the soil to the point of destroying the grass below it. This can cause holes or unsightly ruts in your lawn. Peeling paint can be a sign that moisture has been collecting behind the walls, often from gutters that are no longer working as they should. The paint may start to peel first due to the condensation that forms on the walls from the water. Peeling paint is usually a sign of water gathering in one area, which can then be a sign of a larger problem like mold. If you see that the gutters are starting to sag or move away from the house, you may have left your gutters in disrepair for too long. The slope of the gutters need to be maintained so that the water is always properly diverted towards the downspout and away from the house. Orange spots can gather around certain areas where there is water condensation. Orange is a sign of rust, and rust develops from metal being exposed to water for long periods of time. If you happen to see orange flecks, think about looking at the gutters. Gutter replacement doesn’t need to be a stressful project. It’s important to look for certain telltale signs that you have a problem. For example, check to see if gutters are sagging or if water is starting to collect. Other signs include peeling paint and flooding. It’s important to be proactive so that you can address the issue before any mold, landscaping problems or structural damage occur. If the time has come for gutter replacement, look no further than Feldco. 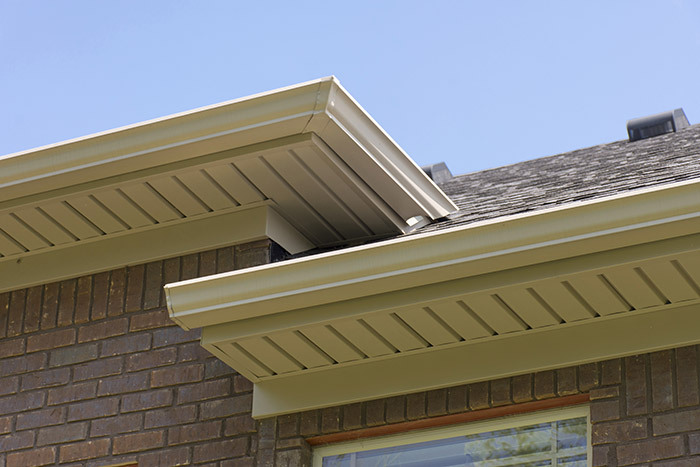 We offer seamless, aluminum gutters that’ll enhance the look of your home and work flawlessly for many years to come. Seamless gutters won’t require as much maintenance as sectional gutters because there’s less chances for debris to get stuck and parts to fall off. 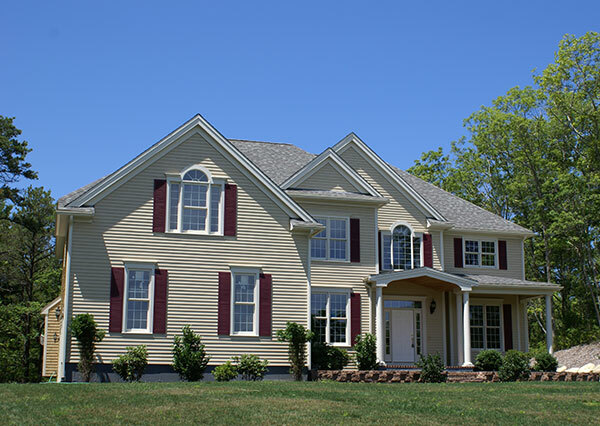 Get a free quote now for your gutter replacement project in Madison.